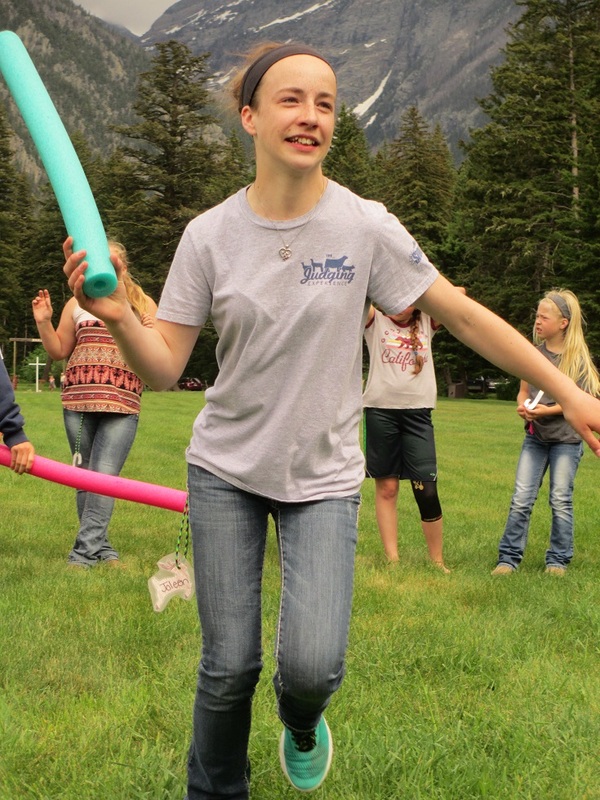 Park County 4-Her, Joleen (left), looks for another member during an ice breaker at 4-H camp. Bailey (center) clips her lamb before the show at fair. 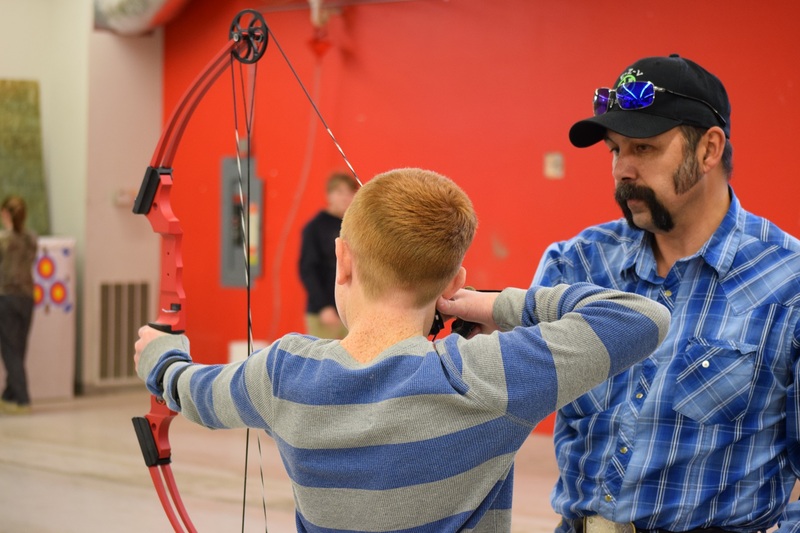 Volunteer leader Sid (right) coaches a 4-H archer. 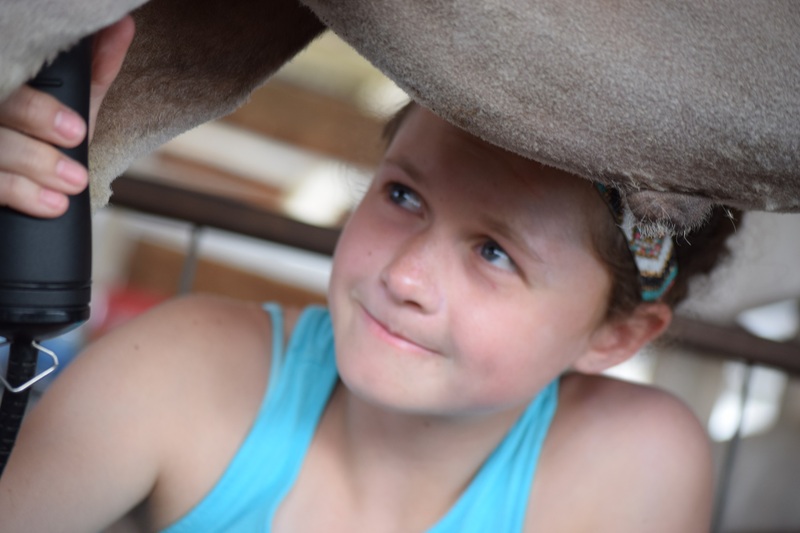 4-H is open to all youth who turn nine between October 1 and September 30 of the current year. 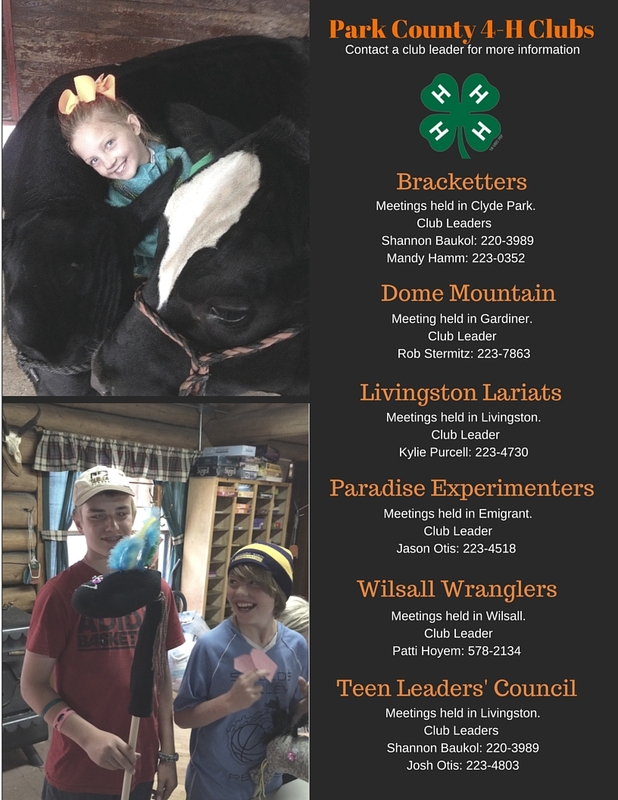 To enroll, you will need our online registration form, the 4-H Clover (a listing of all possible projects that youth can take), and the Park County 4-H Club Directory. Click on the links below for the appropriate materials.